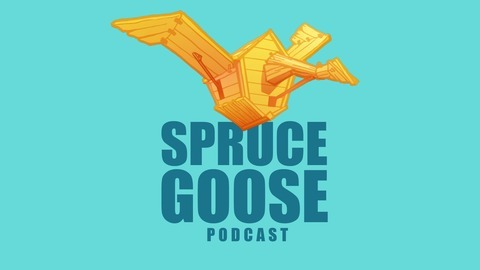 Welcome to the Spruce Goose Podcast!!! We are here to have FUN!! Check out this weeks episode where we review Suicide Squad! 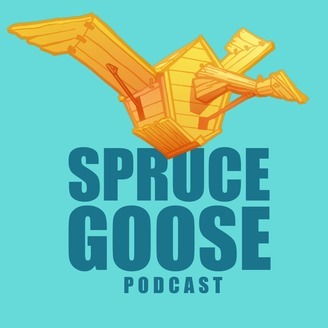 This week host, Spencer Tyler & Justin Berger will be joined by special guest Ron and Piero. We review the characters, the direction of the film, and touch on some key points in the movie. Lots of laughs with some great insight into the DCEU! Get EP 031 - Suicide Squad Review ft. Ron & Piero on iTunes and the Google Play Store. Enjoy!